This annual summer program takes advantage of the museum's outdoor amphitheater and Avalon's beautiful summer nights. 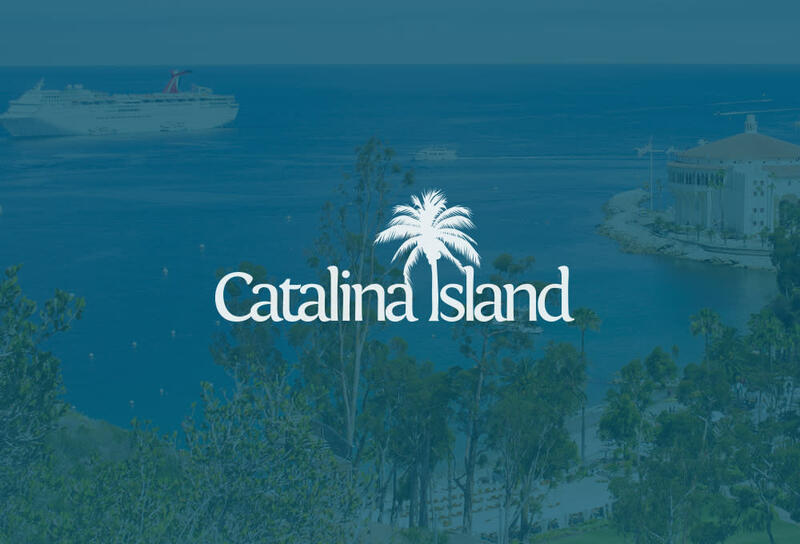 This year's films were chosen because they were either filmed on Catalina Island or mention the island in the film. "Jupiter's Darling" directly relates to the museum's Esther Williams exhibition and was partially filmed on Catalina Island. The story revolves around Hannibal's march on Rome in 216 AD. Williams plays his love interest, Amytis but she is also engaged to the Roman emperor.